THEATRE ROYAL – The attraction at the Theatre Royal next week, with matinee on the Saturday, will be a return visit of that popular musical play, “The Girl from Kay’s,” from the Apollo Theatre, London. The piece is from the pen of Owen Hall, lyrics by Adrian Ross and Claude Aveling, and the music is composed and a by Ivan Caryll. The play will be with Mr. Geo. Dance’s company. 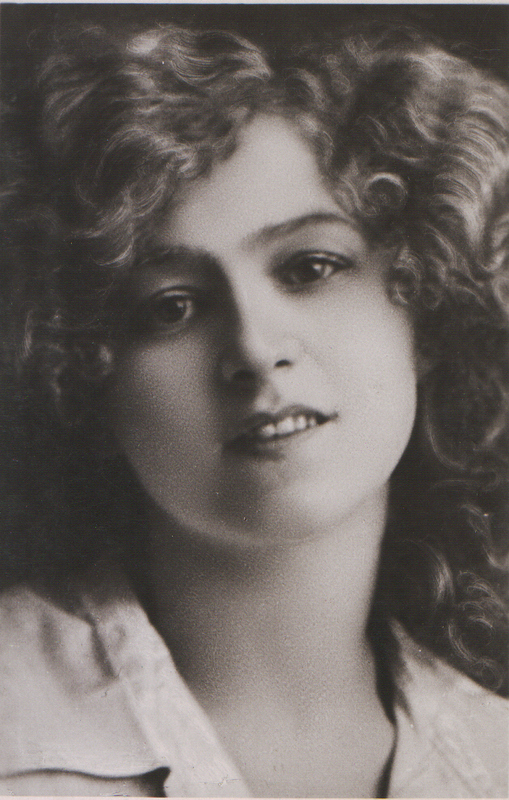 Mien Florriee Millington, who appears in the title role, has played in many West End Theatres. Mr. Harry Adnes is selected for the comic character of Hoggenheimer. There will be a full chorus and augmented orchestra, under the direction of Mr. T. D. Lewis. The box office is now open. The Portsmouth Evening News, Saturday 22 September 1906 advertised the forthcoming performance of “The Girl from Kays” at the Theatre Royal, Portsmouth. The cast remains the same as shown for the Prince’s Theatre, Manchester with the exception of Mr Arthur Stigant who takes over the role of Max Hoggenheimer.